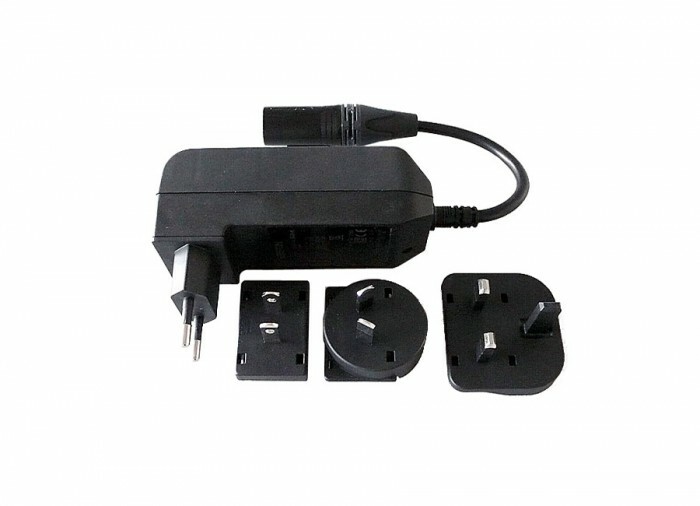 Charger from Lorenz Deepmax Z1 with a wide-ranging AC-input of 90-264V. 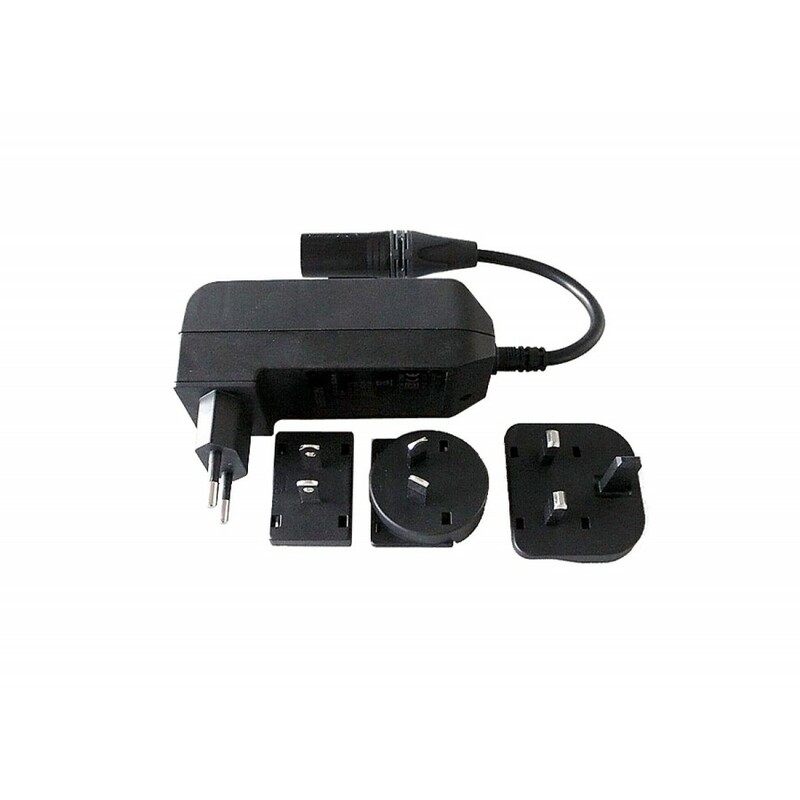 AC-plug compatible with European, USA, UK and Australian outlets. *Please Note : This charger will only work with the newer 7.8ah Battery or any Z1's made AFTER 8/2014!